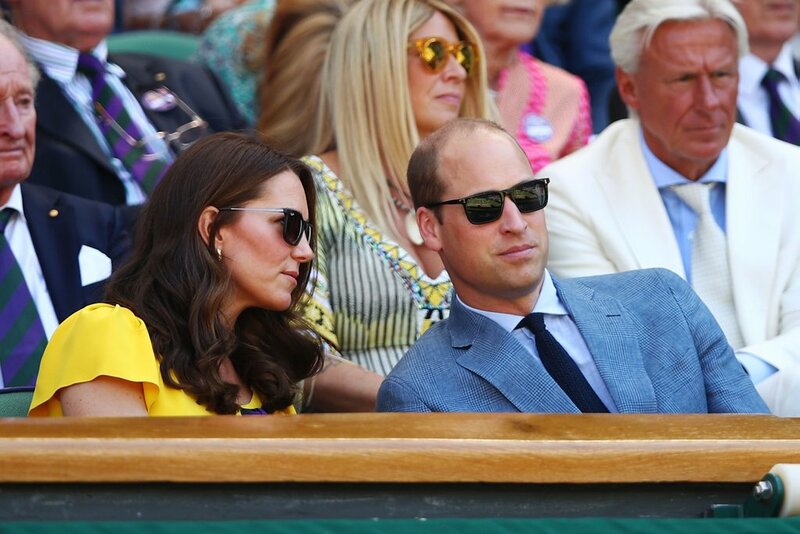 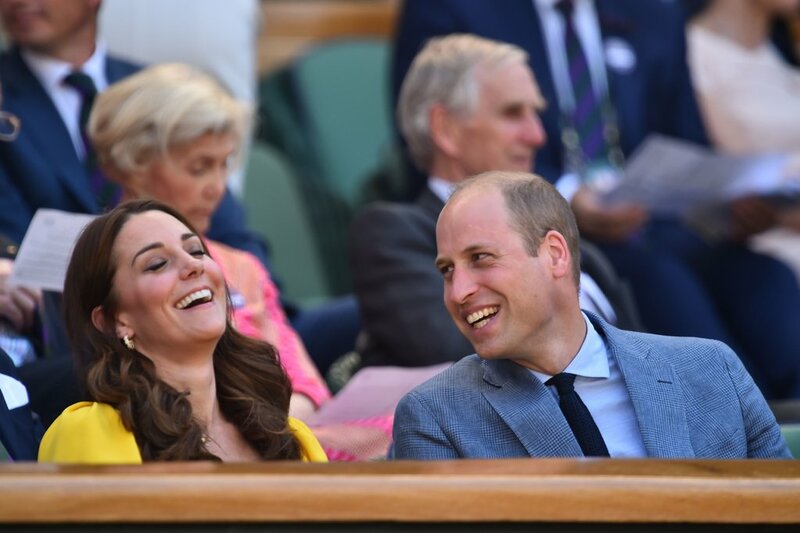 After a short break, Kate Middleton again returned to the secular chronicles of Wimbledon, this time with her husband – Prince William. 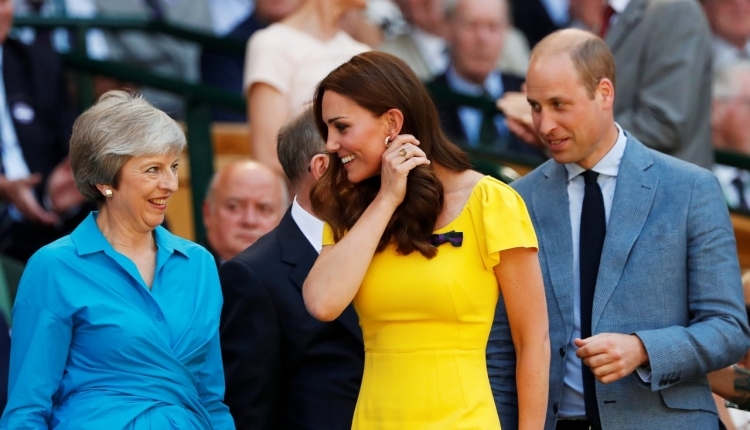 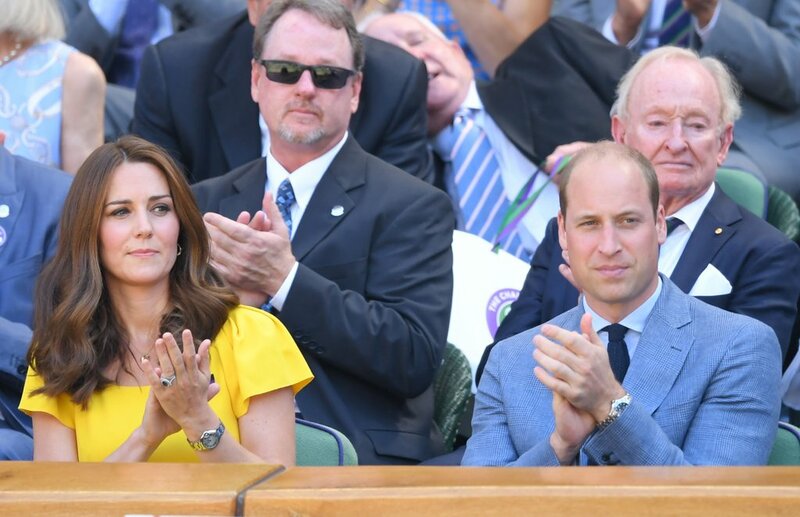 The Duchess of Cambridge, who attended the final of the men’s part of the tournament and was seen by photographers next to British Prime Minister Theresa May and her husband Philip, chose this time to abandon the neutral colors that she used, and instead chose a bright canary dress at $ 1,539 from the fashion house Dolce & Gabbana , as well as a bag from the same brand. 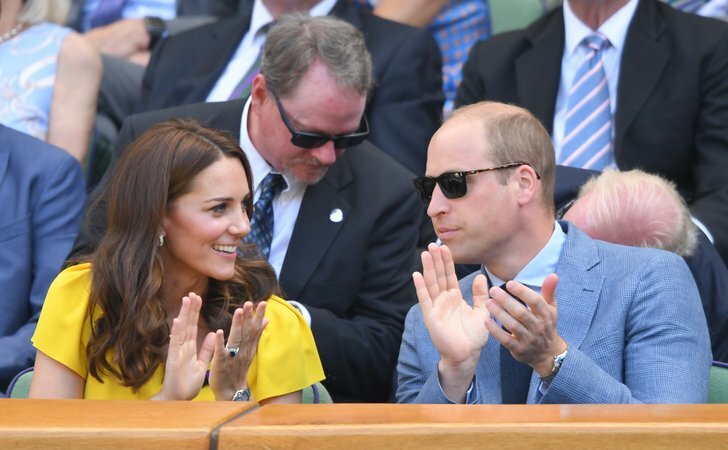 Of the accessories, the Duchess chose the suspension from the brand Asprey, the ring that we already saw on her arm at the wedding of Prince Harry and Megan Markle, and Cartier’s favorite watch. 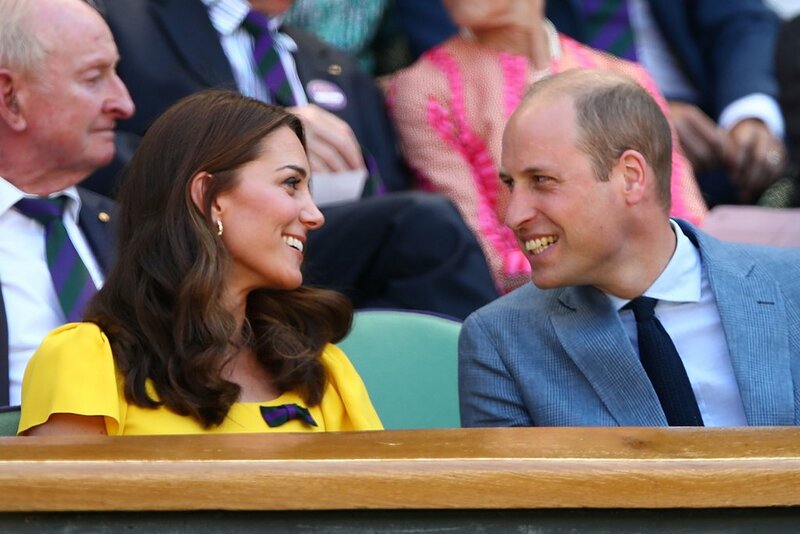 Kate’s hair was laid in waves and made a laconic make-up.